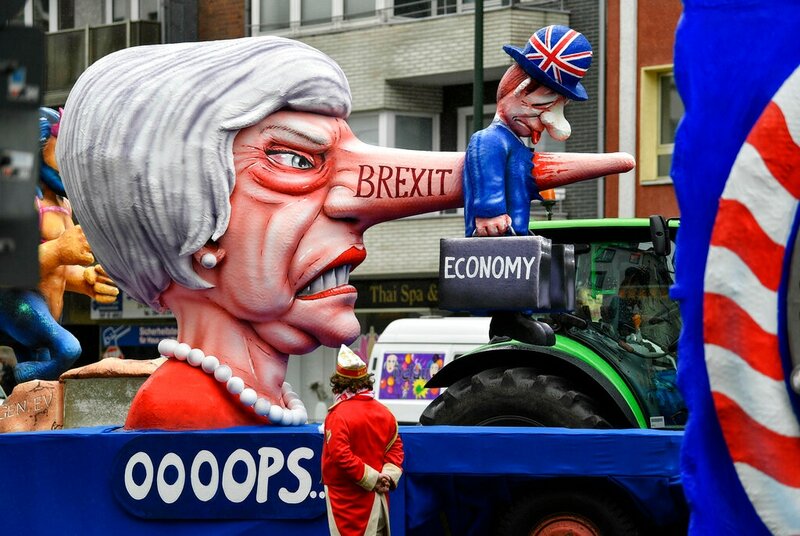 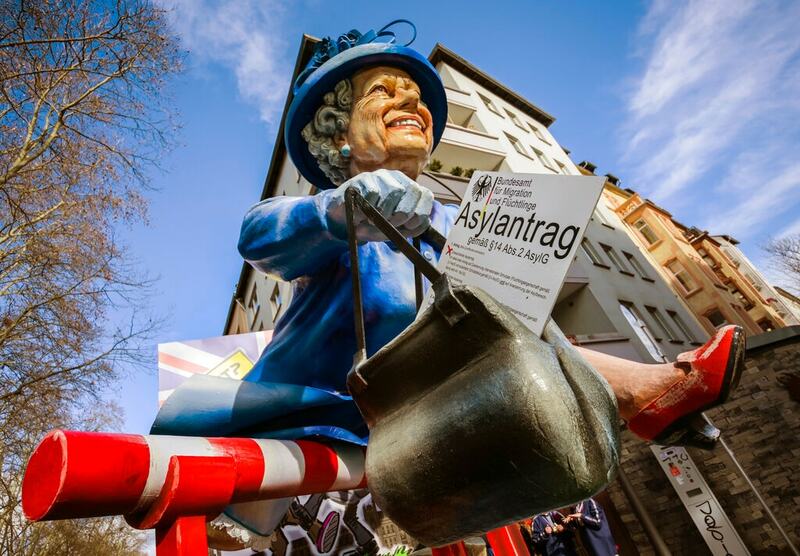 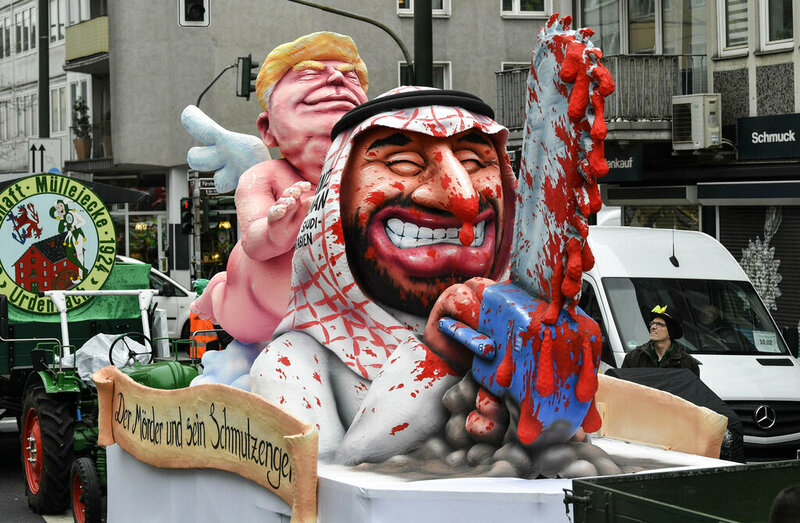 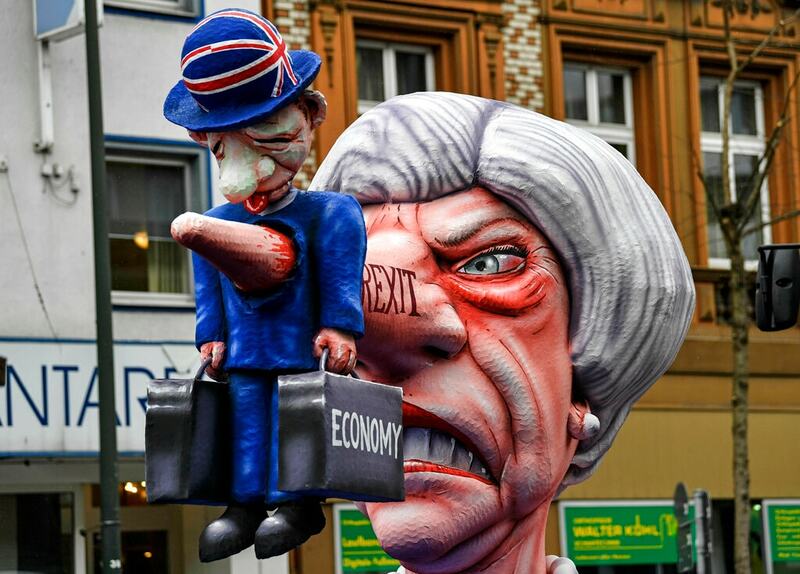 Germany's main Carnival parades got underway on Monday in the face of some windy weather, with floats poking fun at US President Donald Trump and British Prime Minister Theresa May. 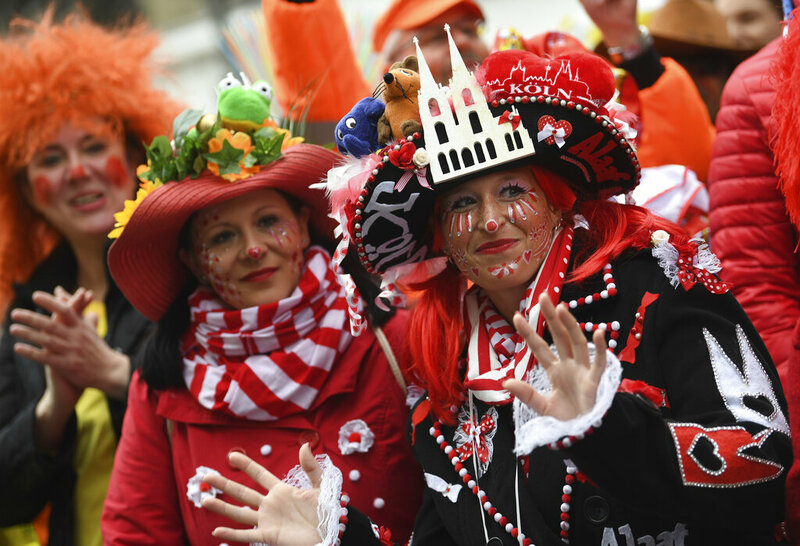 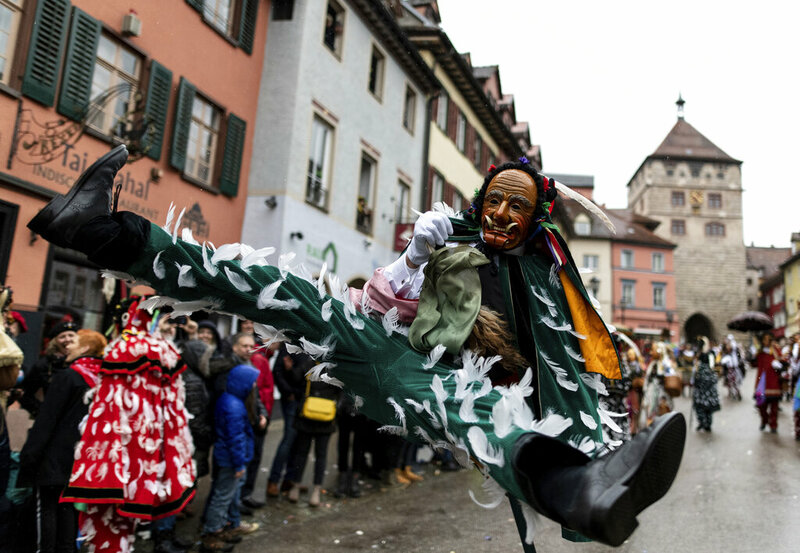 Organisers trimmed some frills from the annual parades because of the weather front across western Germany. 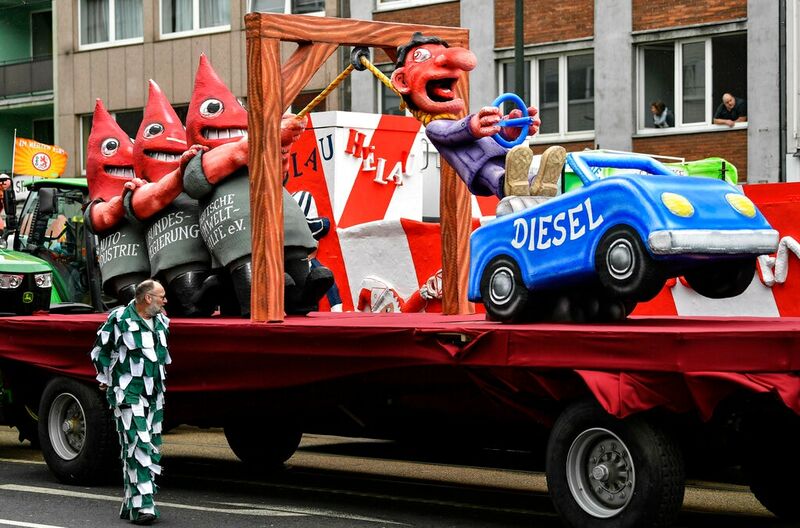 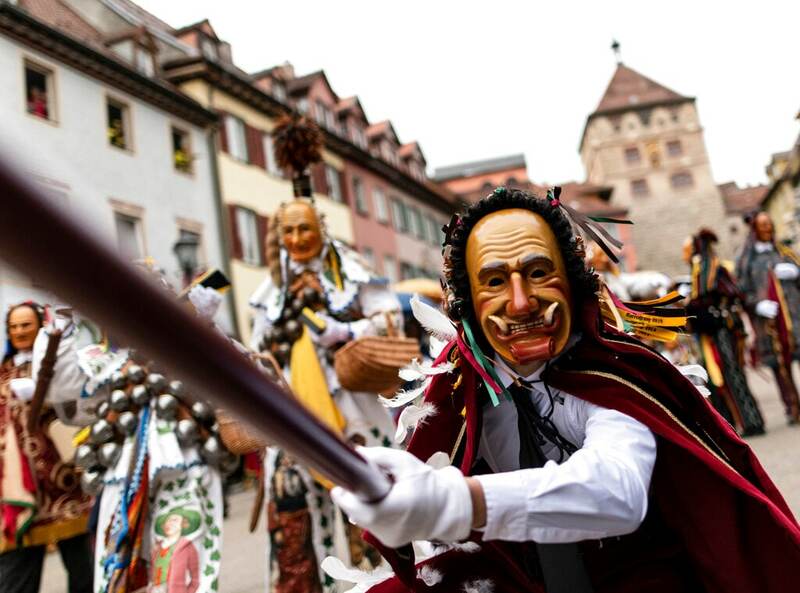 Parades in the traditional Carnival strongholds of Mainz, Cologne and Duesseldorf cut horses from Monday's events. 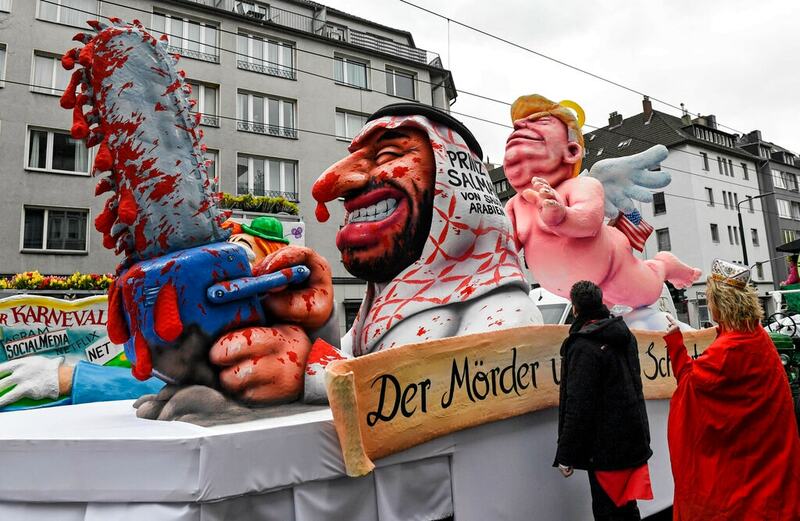 Cologne also decided to do without flags and signs, while the parades in Duesseldorf and Muenster were delayed for around two hours. 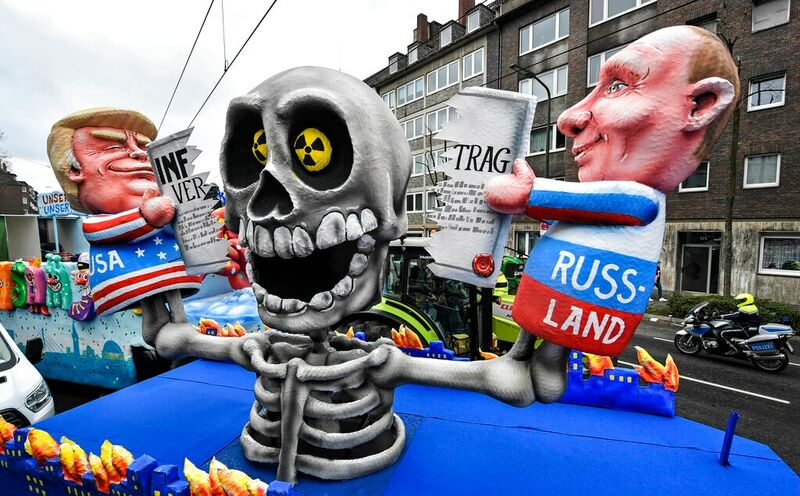 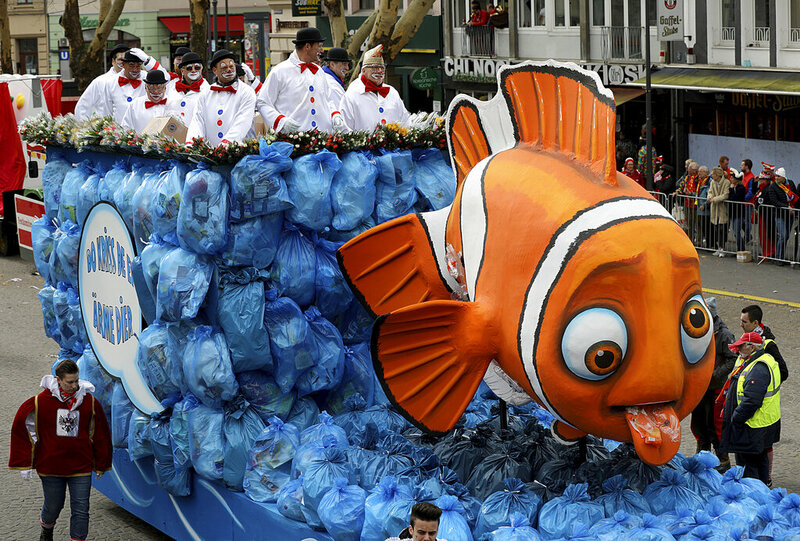 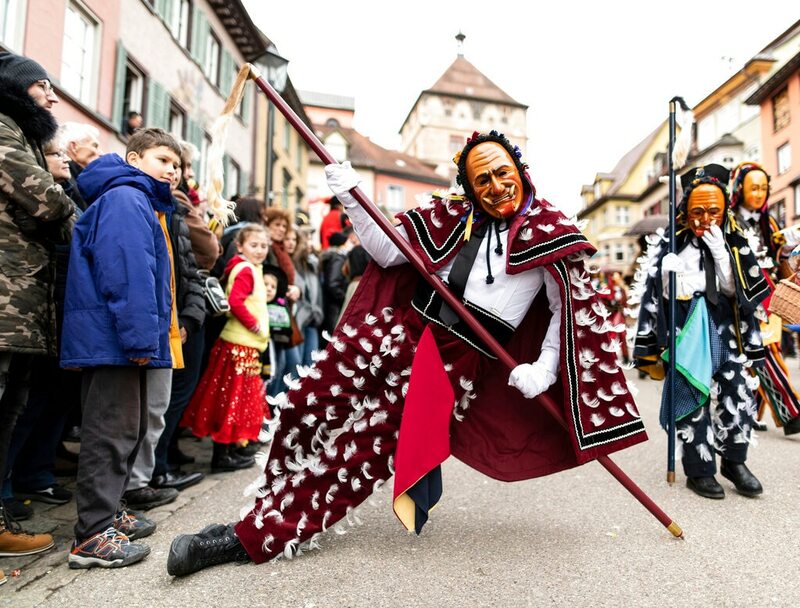 Some smaller parades, such as those in Bottrop and Fulda, were cancelled altogether. 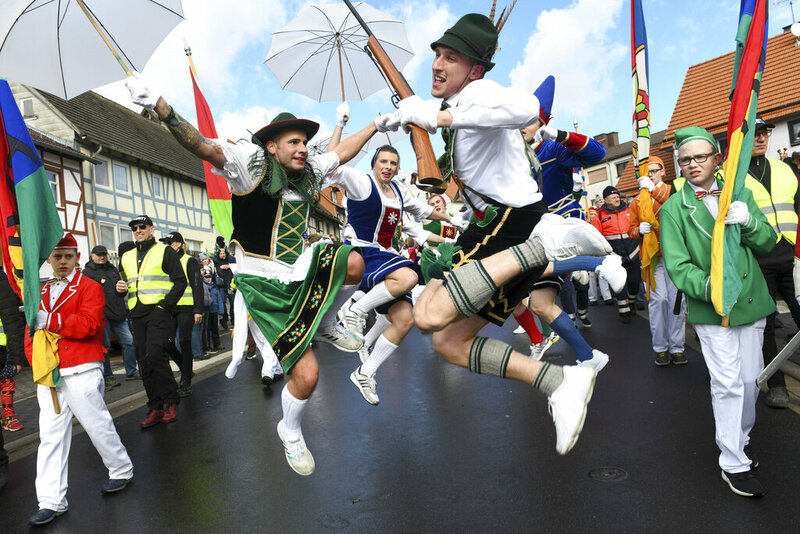 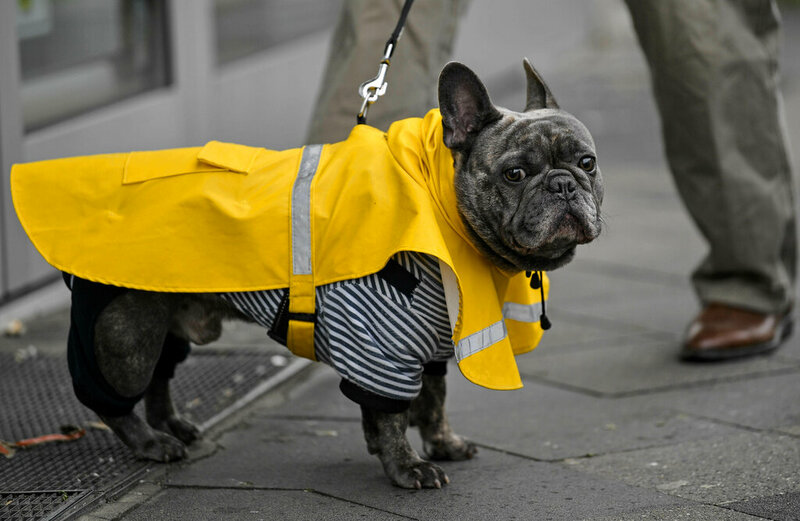 Revellers weren't letting the poor weather dampen the traditional Carnival irreverence.